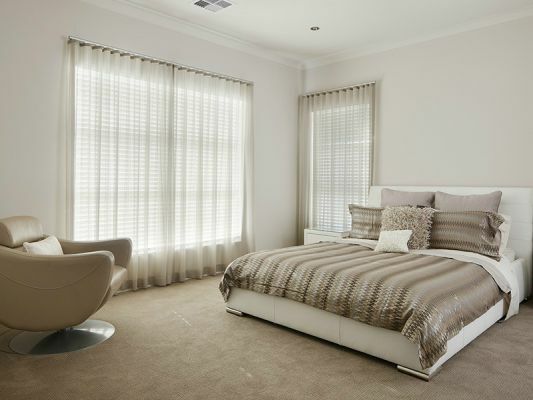 With over four decades of experience, our team here at CurtainWorld are dedicated to offering the very latest and best window dressings. 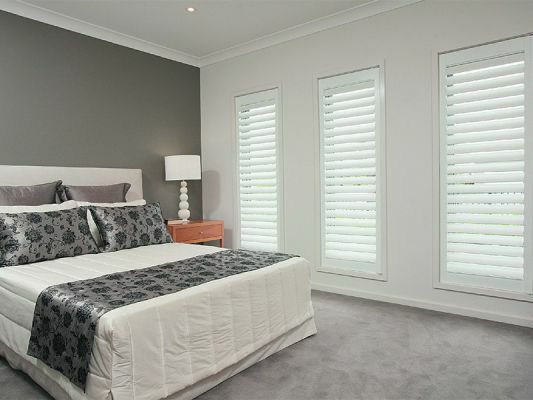 Whether you're after blinds, curtains, shutters or outdoor blinds, we'll be able to help. Our range also includes all the accessories you could possible need to finish your window furnishings to perfection. From pelmets to tracks and decorative rods, we really do have it all. Our decor consultants are very experienced and happy to call on you for a free in home consultation for your existing home or quote from your house plans.